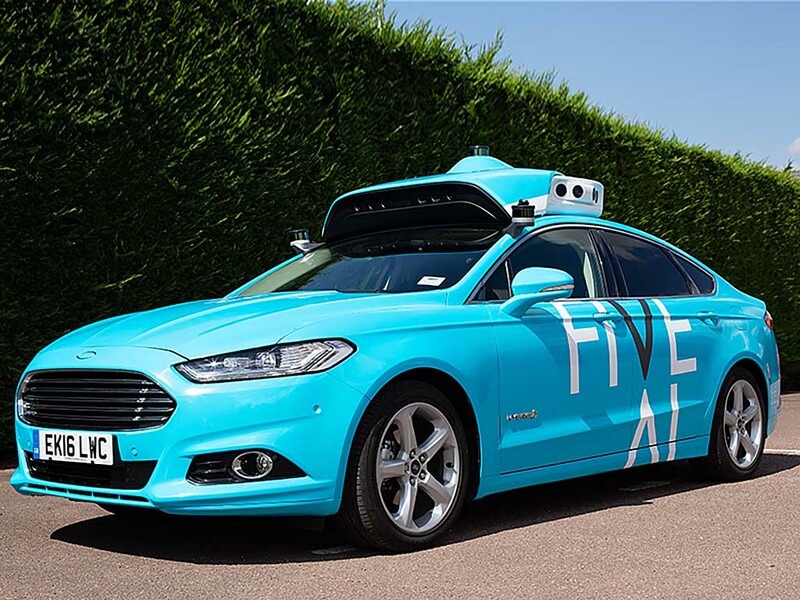 FiveAI, a company leading the UK’s charge to develop technology for driverless vehicles, is introducing data gathering cars on the streets of the Boroughs of Bromley and Croydon as part of its venture to bring a shared driverless car service to London. The 10-month data gathering exercise is designed to enable FiveAI to gain a comprehensive understanding of the road environment and the behaviour of road users such as drivers, cyclists and pedestrians. The research will then inform the development of FiveAI’s forthcoming shared driverless car service. FiveAI claims its service, with a targeted launch in 2019, will be safer than human drivers once operational and using driverless vehicles and is designed for individuals currently driving some or all of their daily commute. The five data gathering cars will not, however, be autonomous and will be driven by fully trained safety drivers and will operate in the same way as any normal road-going vehicle. Compliant with the latest general data protection laws, FiveAI’s data gathering vehicles feature what it claims is an obvious array of front-facing sensors on the roof that are clearly branded to ensure full transparency. “For our service to eventually operate in London, we have to learn about the road layout, topology and traffic flow,” comments Ben Peters, co-founder and VP product for FiveAI. The trial aims to show that the driverless technology has sufficiently matured to be safe in urban environments and can co-exist with human drivers, other road users and pedestrians.